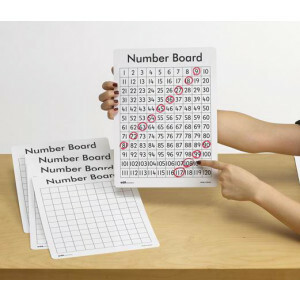 Find a range of standard and magnetic student whiteboards. We’ve got individual or class sets available in packs of 10 and 30. 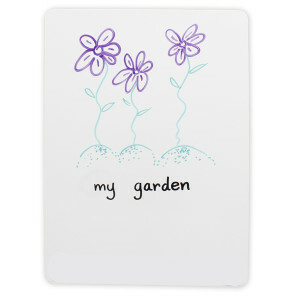 Or cover all your bases with our whiteboard kits packed in Gratnells trays. 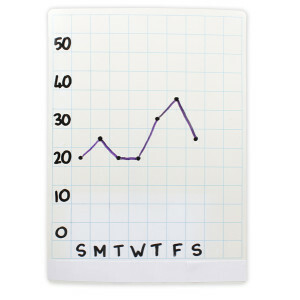 Complete your kit with drywipe pens and a handy whiteboard stand.